Logan Kosmalski graduated from Trinity High School in Euless, TX. As a three-year starter, he was a three-time All-District selection while also being chosen District Player of the Year and All-State in his senior season. Logan then went on to play at Baylor University where he started as a freshman. After starting the season 11-0, Logan’s Baylor team went on to the semi-finals of the Big XII Tournament and then the NIT. After two years at Baylor, Logan decided to transfer to Davidson College. After sitting out a full season due to NCAA rules, Logan took the court for the Wildcats in 2003, playing against high profile teams such as Georgetown, Duke, North Carolina, and Seton Hall. While at Davidson, Logan was a two-year captain as well as a two-time recipient of the “Wildcat Award,” given annually to Davidson’s top rebounder. In his senior year, Logan captained the team to a perfect 16-0 conference record and an eventual quarterfinals loss to Maryland in the postseason NIT. For his play, he earned All-Conference honors as well as being chosen for the All-State University Team for North Carolina. Logan graduated in 2005 with a degree in Psychology. After Davidson, Logan went on to play professionally across Europe. He began his career in the French professional league with L’Hermine de Nantes. For 2 seasons in Nantes, Logan placed in the top 5 of the league for rebounds per game. After France, Logan moved to a 1st division team in Walbrzych, Poland. Unfortunately, his season was cut short due to a serious knee injury. During Logan’s rehabilitation time, he worked as a radio announcer for the 2007-2008 Davidson basketball team. This gave him the opportunity to watch from the sidelines as Coach Bob McKillop and his Wildcats advanced all the way to the Elite Eight. After months of rehab Logan was ready to once again continue his professional career. He joined the Dusseldorf Giants of the top division in Germany for the 2008-10 seasons and was once again teammates with Winters. For the 2010-11 season, Logan played in the Swedish Basketliga with the Solna Vikings in Stockholm. After 5 1/2 years playing professionally overseas, Logan retired to pursue Pro Skills Basketball full time. 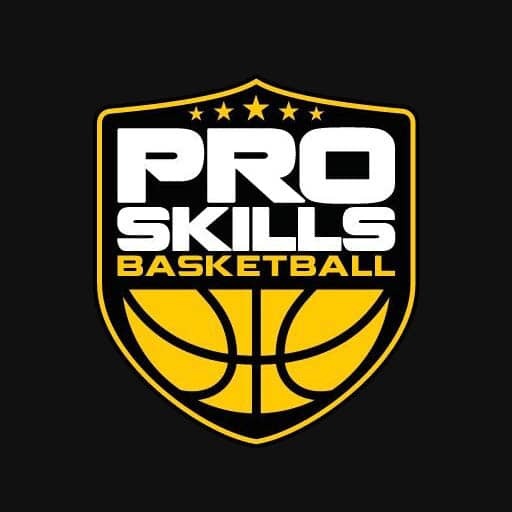 Since 2011, Logan has been a director and head coach of Pro Skills Basketball.